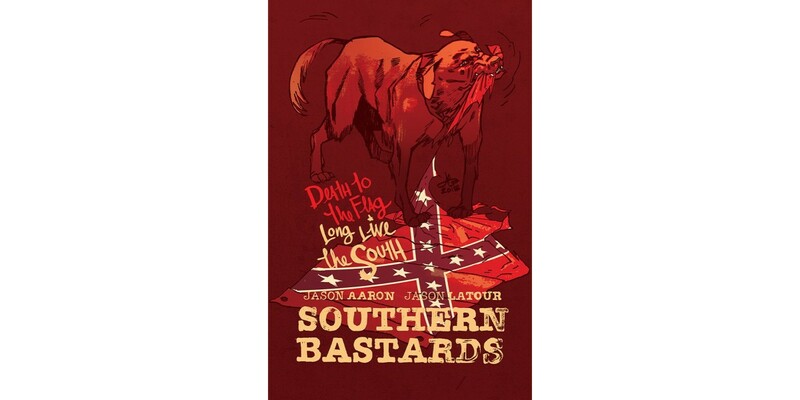 Moved to action by the tragedy in the wake of the Charleston, South Carolina shooting, SOUTHERN BASTARDS creators Jason Aaron (THE GODDAMNED) and Jason Latour announced via social media the SOUTHERN BASTARDS #10 charity variant cover. In total, $18,000 in proceeds was donated to Mother Emanuel Hope Fund. SOUTHERN BASTARDS is a bestselling, Southern-fried crime-noir series often praised for its authentic portrayal of southern culture and tone and follows the goings-on of the fictional town Craw County, Alabama. For those interested in donating, visit: Mother Emanuel Hope Fund.